Christmas Eve Mass is a special part of the holiday season in Paris, when even those Parisians who normally enter a church only for weddings and funerals may attend a traditional Christmas Eve service. 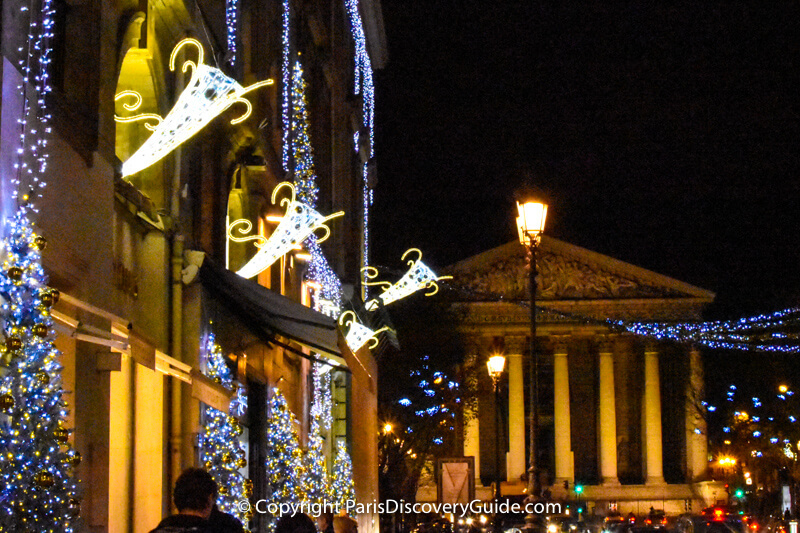 If your visit to Paris extends through Christmas Eve, you may want to consider doing this too. Whether you choose a Midnight Mass or an earlier service, you'll get to see the city's magnificent historic churches come to life with glowing candlelight, soaring organ music, and crowds of people. 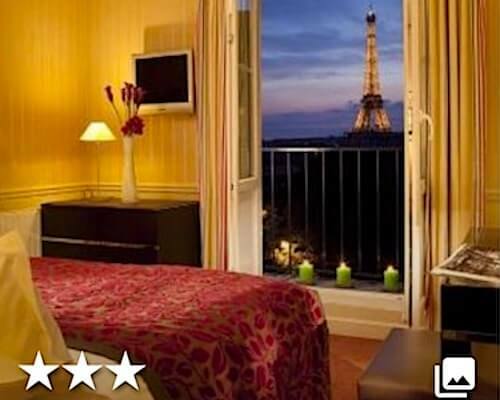 The city's largest and most famous churches - Notre Dame de Paris Cathedral, Madeleine Church, the Basilica of Sacré Coeur, Saint Sulpice Church, Saint Eustache Church, and others - celebrate the occasion with sensational music, famous organists, and superb choirs. Beautiful nativity scenes featuring crechés and hand-crafted figures, holly garlands and seasonal flowers, and decorated Christmas trees add to the experience. 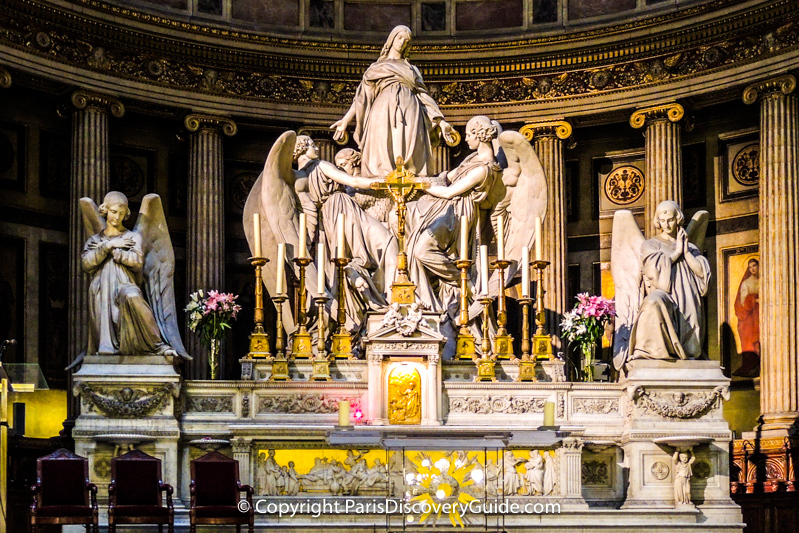 Almost all of the biggest and best-known Paris churches are Catholic, traditionally the dominant religion in France. They typically conduct masses in French, although occassionally a service may be offered in English or other languages. Not fluent in French? Don't worry - you don't have to understand every word or even one word to have a meaningful experience at a Christmas Eve Mass. 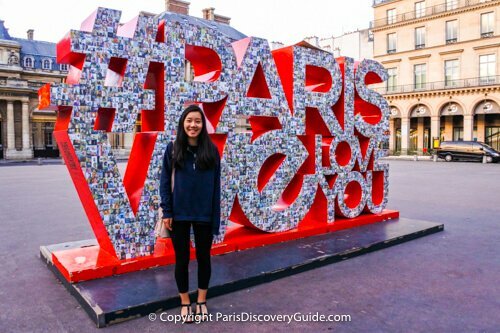 Paris is also home to a number of smaller churches devoted to other Christian denominations, including about half a dozen with services in English. Our suggestions about where to attend Christmas Eve Mass include the grandest Parisian churches as well as some smaller places of worship. 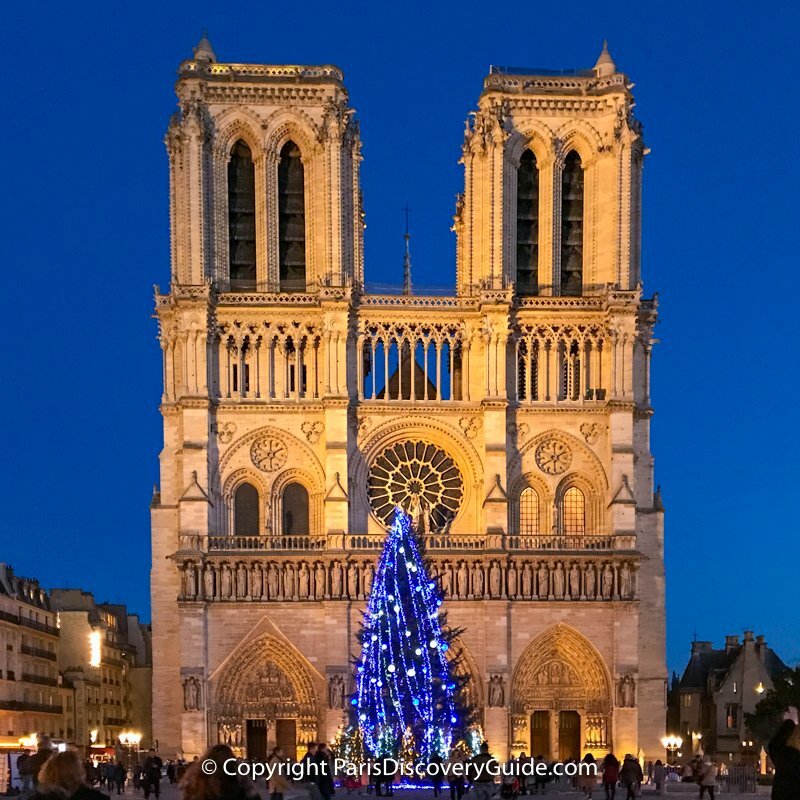 Whether or not you choose to spend Christmas Eve at a service, go outside at midnight to experience a special tradition: you'll hear churches all over Paris ring their magnificent bells. 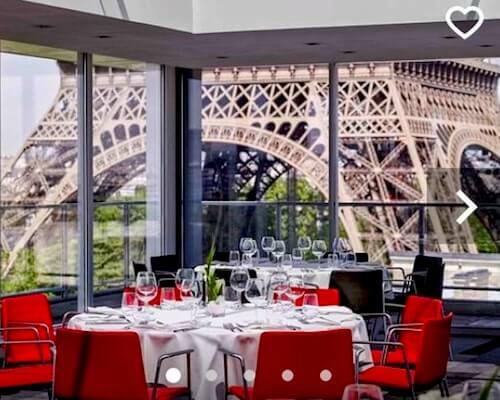 The following suggestions include some of the most famous Paris churches, including Notre Dame Cathedral, where services are conducted in French. 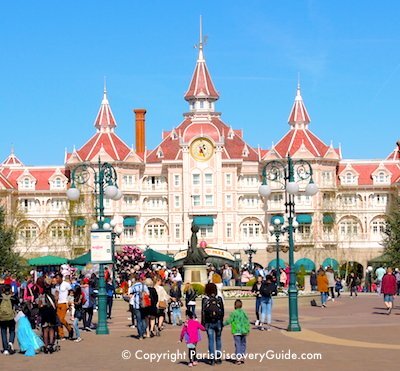 You should expect large crowds, especially at Notre Dame (where you'll also encounter a security check at the door), so plan to arrive early in order to get a seat. We include each church's website address, so please check the schedule for Christmas Eve and Christmas Day services in case of last-minute changes. 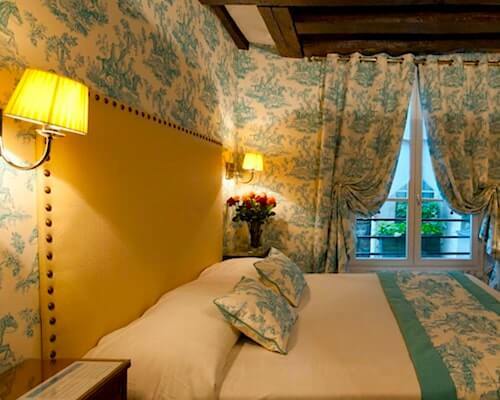 Considered a Gothic medieval masterpiece, Notre Dame Cathedral (6 parvis Notre-Dame, 4th arrondissement, Metro: Cité; website) dates back to the 12th century, and is the most visited place in Paris. Christmas has been celebrated at the cathedral for almost 900 years. Notre Dame has a magnificent pipe organ and renowned bells, which you'll hear at the Christmas Eve services along with superb choral music. Stop by before Christmas Eve to see the cathedral's beautiful nativity scene and decorations. The annual lighted Christmas tree in front of the cathedral draws large crowds of admirers throughout the month of December. The first Christmas Mass takes place at Notre Dame on December 24 at 4:30pm, followed by a Family Mass at 6pm, Vespers at 8pm, and an organ concert from 10:30pm-11pm. Following the concert, the Cathedral's Midnight Mass begins at 11pm. You should expect long lines for admission, particularly for the concert and Midnight Mass. Tickets are not required, but to get through security and get a seat, recommendations are to arrive at least 2-3 hours early. Église Saint Eustache (146 Rue Rambuteau, 1st arrondissement, Metro: Les Halles; website) is a magnificent cathedral-like church located in the Les Halles area and well worth a visit at any time due to its soaring gothic architecture, Renaissance interior, breath-taking art, and a renowned organ, the largest in France. On December 24, a Children's Christmas Eve Mass takes place at 7pm, followed by traditional songs at 7:30 and a Midnight Mass that begins at 10:30pm and runs until 12am. On December 25, Christmas Day Masses take place at 11am and 6pm. 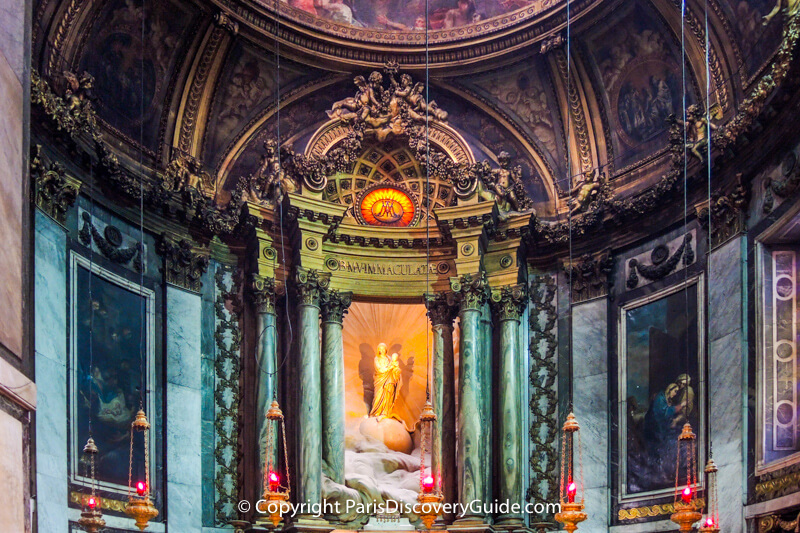 Sacre Coeur Basilica (35 Rue du Chevalier de la Barre, 18th arr, Metro: Abbesses or Anvers; take the Funicular up the hill; website) is one of the most recognizable landmarks in Paris, with a beautiful white limestone facade atop a Montmartre hill. 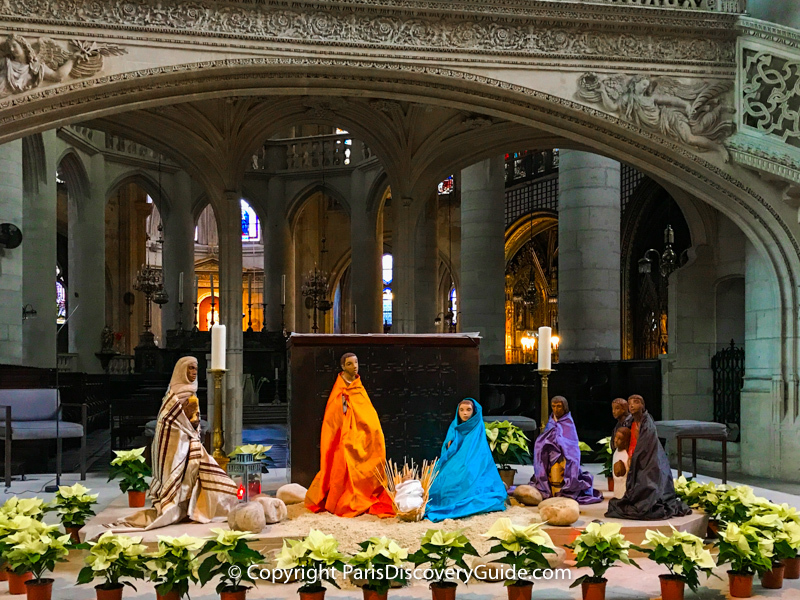 With a stunning mosaic covering the high domed roof over the altar and sweeping city views from its front steps, Sacré Coeur always wows visitors, but even more so at Christmas when a beautiful nativity scene becomes the center of attention. Christmas Eve services on December 24 include a concert on its famous Cavaillé-Coll pipe organ at 10pm, a Christmas Vigil at 11pm, and Midnight Mass at 12 midnight. On December 25, Sacre Coeur holds a Christmas Day Mass at 11am. Saint Sulpice (2 Rue Palatine; 6th arr; Metro: Saint Sulpice; website) - Saint Sulpice is the second largest church in Paris, and one of the most compelling (you may remember it from international best seller and movie, The Da Vinci Code). Music lovers will welcome the chance to hear the world-renowned Cavaillé-Coll pipe orga, at the Christmas services. On Christmas Eve, Saint Sulpice offers a Children's Mass at 7pm and Christmas Vigil and Midnight Mass at 11pm. On December 25, a Christmas High Mass is observed at 11am-1:30pm and Christmas Vespers at 6pm. Église de la Madeleine's (Place de la Madeleine, 8th arrondissement, Metro: Madeleine; website) distinctive Neoclassical design featuring 52 massive Corinthian columns makes it a Paris landmark as well as home to an active congregation. Thanks to its magnificent Cavaillé-Coll pipe organ and superb acoustics, it's also a popular venue for classical music concerts. 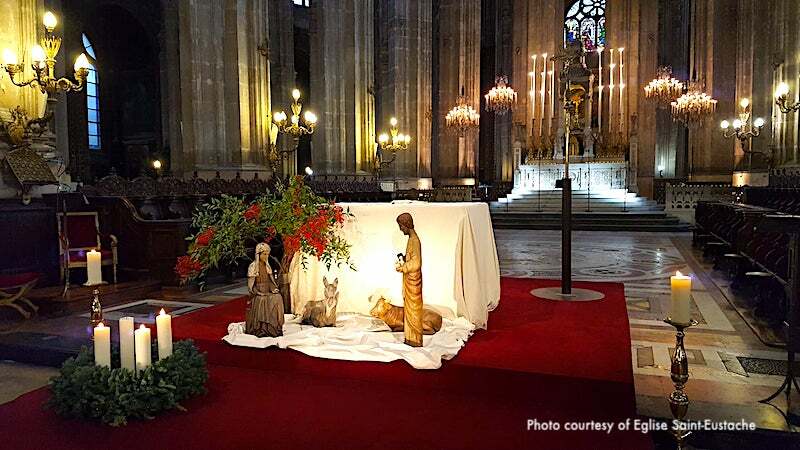 On Christmas Eve, Madeleine Church holds a Vigil and evening Mass at 10pm. Christmas Day Masses take place at 11am and 6pm. Église Saint Étienne du Mont (Place Sainte-Geneviève, 30 Rue Decartes, 5th arrondissement, Metro: Maubert Mutualité), tucked away behind the Pantheon in the Latin Quarter, is considered one of the loveliest historic churches in Paris, with beautiful stained glass and a rose window, soaring heights, and Paris's last existing carved stone rood screen. During the Christmas season, Saint Étienne displays a beautiful nativity scene which you'll see as soon as you enter the church. Check Saint Étienne's website closer to Christmas for the Mass and concert schedule. St Joseph's Catholic Church (50 Avenue Hoche, 8th arr, Metro: Étoile) - The only English-speaking Roman Catholic church in Paris. Check their website for service information closer to Christmas.